Home > Blog > DO YOU HAVE FLOOD INSURANCE??? DO YOU HAVE FLOOD INSURANCE??? 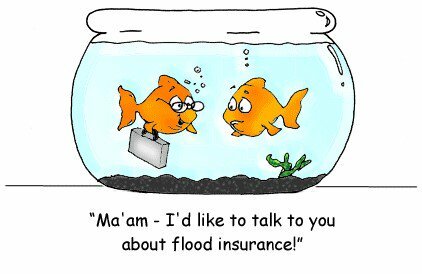 Do you have flood insurance ? We would love to help you get it! !